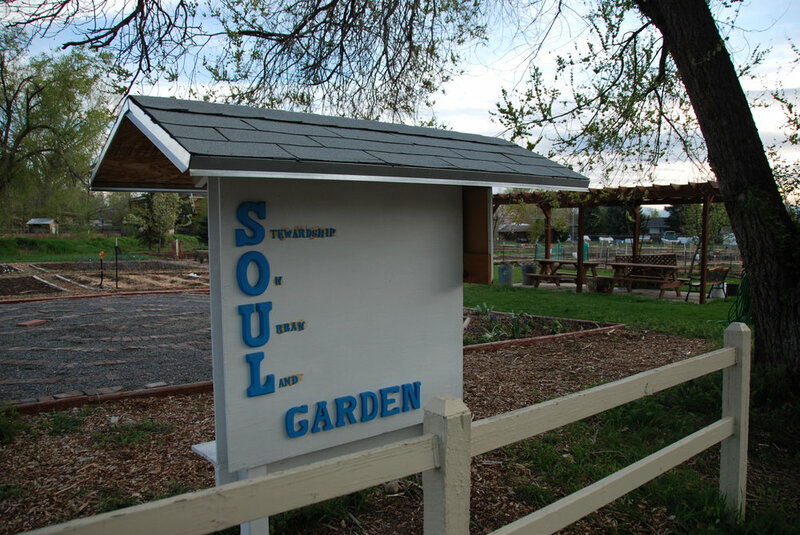 Behind the church sits a community garden with over 50 garden plots, a prayer labyrinth, and a picnic area. The plots are shared between the members of the church and residents from the community, and each year a portion of the produce is donated to a local food bank. The gospel embraces diversity; it is a message of God's love for all people. The apostle Paul, in his letter to the church in Rome, wrote that "in Christ we who are many form one body, and each member belongs to all the others" (Romans 12:5). We as a church are passionately committed to reaching across racial and social boundaries. In our church building we host a congregation from Myanmar, and a congregation from South Korea. We welcome immigrants and refugees, and try to reach across social boundaries by hosting a non-profit adult respite and day-care during the week, as well as supporting the Cottonwood Family Center, which focuses on treatment for moms struggling with addiction. As a church we are committed to praying for each other, for the community, and for the world. Prayer is an important part of the Christian life; we are told to "pray in the Spirit on all occasions with all kinds of prayers and requests" (Ephesians 6:18). Every Tuesday morning at 11:00 a.m. there is a group that gathers in the church prayer room to pray together, which all are welcome to join.